First Concert: Jagged Edge, when I was 15 or 16 years old. 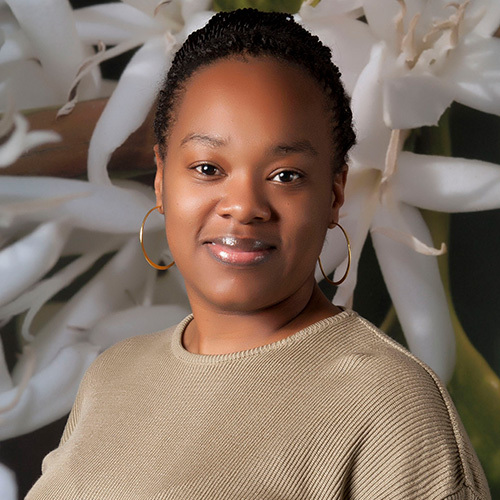 LaWanda joined the InterAmerican Coffee Houston team in March 2011, as an accounts receivable administrator. Processing checks, credit cards and credit applications is her specialty. She enjoys interacting with customers and the challenges that she encounters every day. She is busy with two children, but in her spare time enjoys supporting their schools and extra-curricular activities. She loves charity walks, church activities, shopping, reading and extended family. Random fact about you: I’m a very, very picky eater.